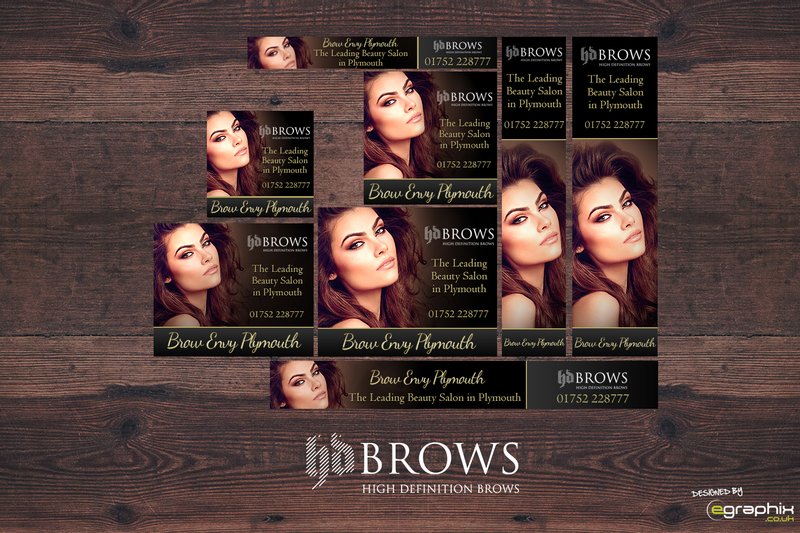 Are you looking to advertise on Google’s Display Network? 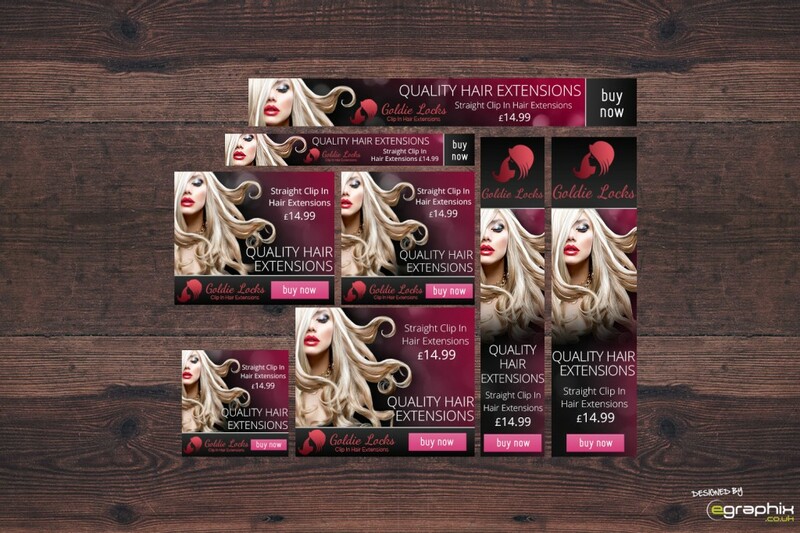 At eGraphix we have a design package for a set of 8 Banner Ads (static) starting from £100 GBP. 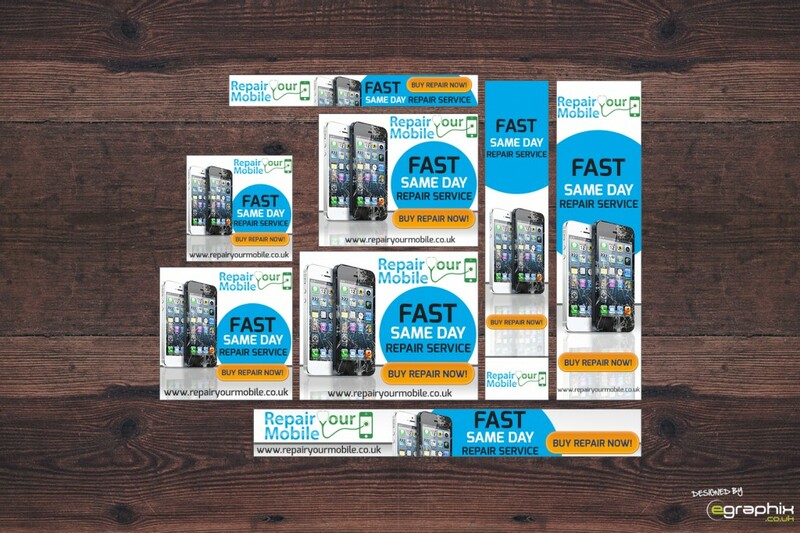 Below are some examples of our Display Network Banner Ads designed for previous clients. 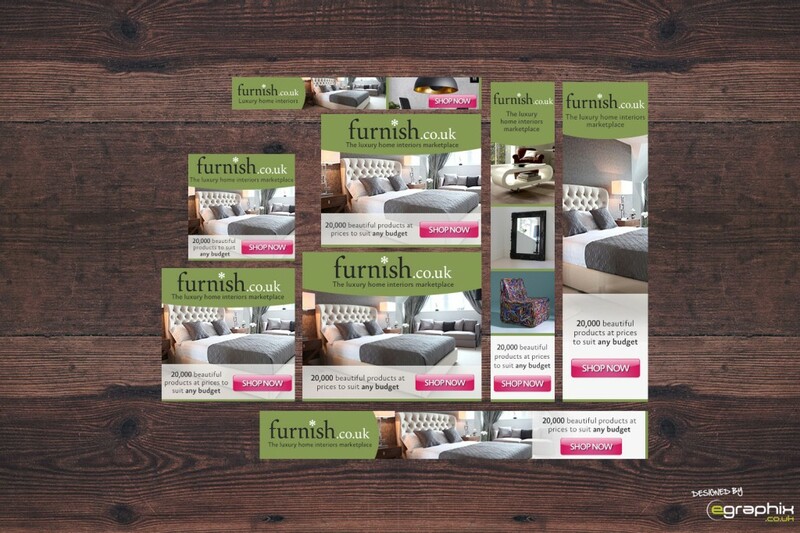 Advertising online can drive potential customers to your website and our affordable banner ads will give your online marketing campaign a professional look and feel.